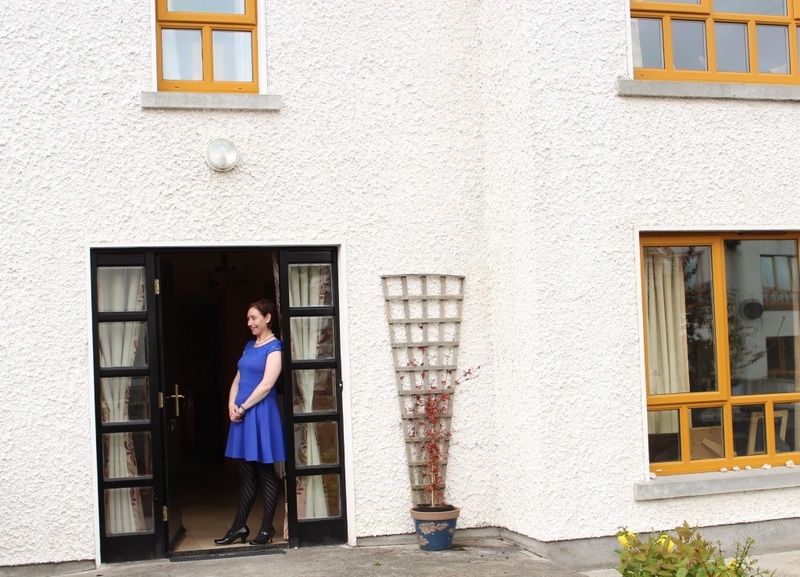 Simbavati is an Irish Owned 3 bedroom B&B in Ballina, Co. Mayo where the Bedrooms are elegant and stylish offering a high standard of comfort to all our guests, with crisp white bed linen & clean, modern facilities. 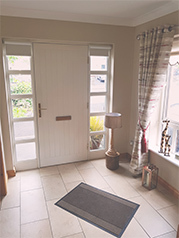 Simbavati B&B guarantees a comfortable and peaceful accommodation in Ballina and in the morning breakfast is served in an open plan kitchen breakfast room. With a large patio & garden area, guests can enjoy the outdoors with our private garden area. Simbavati B&B has One Ensuite Double Room, and One Twin Bedroom with private bathroom. Each bedroom is a bright with modern decor and ensures a comfortable stay for all guests. Simbavati B&B is ideally located in Ballina within walking distance of local restaurants, grocery stores, pubs, and the town centre. Ballina has a wide variety of restaurants which include fine & casual dining with many being award winning restaurants. The quality of food on offer is widely recognised locally and nationally with menus that suit every taste. Mary Maheady has worked in the Hotel Industry for over 20 years and after travelling the world, seeing different cultures and ways of life, Mary decided to open her own doors as Simbavati B&B. Mary is well known locally for her warm and friendly personality. Mary takes pride in her B&B and it makes her the perfect host, giving Simbavati B&B the home away from home feeling.